An agenda or list of business eligible for floor consideration. Each chamber decides which measures are discussed, and in what order, in accordance with its rules and practices. 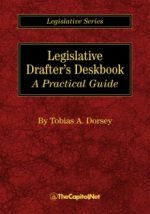 The Senate has two calendars, the Executive Calendar for treaties and nominations, and the Calendar of Business for bills, resolutions, and other items of legislative business. The Senate Calendar of Business is sent to each senator’s office (and other offices) every day the Senate is in session. 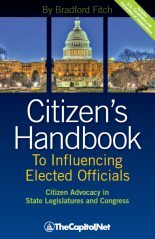 It contains information about measures reported from the various standing committees, bills in conference, and the status of appropriation bills. The Senate Calendar of Business is prepared under the direction of the Secretary of the Senate by the Legislative Clerk. It is updated each day the Senate is in session. 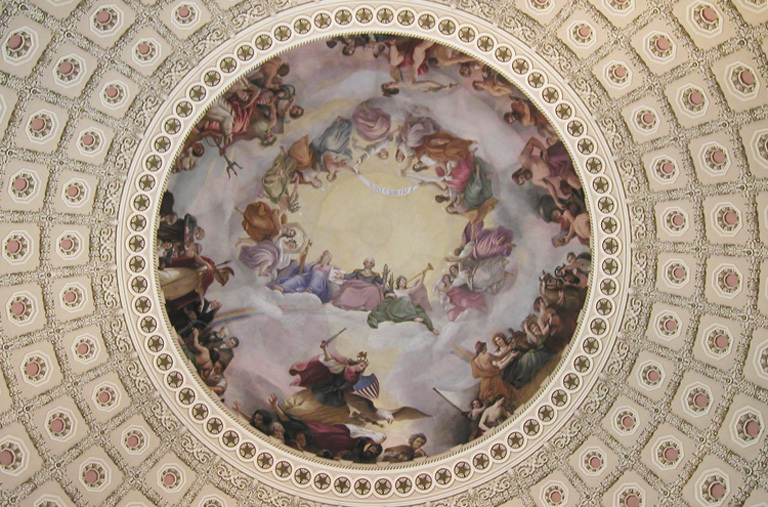 The House of Representatives has four calendars of business: the Union Calendar, the House Calendar, the Private Calendar, and the Calendar of Motions to Discharge Committees. The House calendars, together with a listing of all bills introduced and a history of all bills reported out of committee in the current Congress, are printed each day the House is in session to provide information on the status of pending legislation. The House Calendar contains a history of both House and Senate bills and resolutions that have been reported or considered by either house. 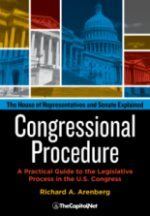 In addition, the issue for the first legislative day of each week that the House is in session includes a legislative history of bills through conference, an index of short titles, an index of major subject headings, and an alphabetical index. 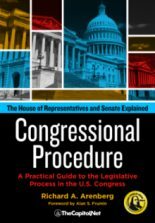 If Congress is not in session on a Monday, these sections will be printed on either the prior Friday or the next day that the House is in session. When a public bill is favorably reported by all committees to which referred, it is assigned a calendar number on either the Union Calendar or the House Calendar, the two principal calendars of business. The calendar number is printed on the first page of the bill and, in certain instances, is printed also on the back page. In the case of a bill that was referred to multiple committees, the calendar number is printed only on the bill as reported by the last committee to consider it. The Calendars of the House of Representatives and History of Legislation is prepared under the direction of the Clerk of the House by the Office of Legislative Operations. 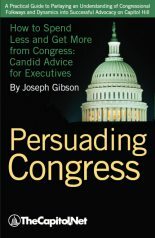 It is published daily by 8 am when the House is in session. 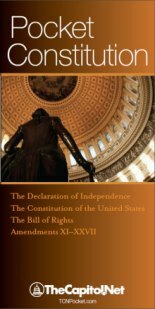 The Congressional Calendars are available online at Congressional Calendars at Govinfo.gov and at Congress.gov.